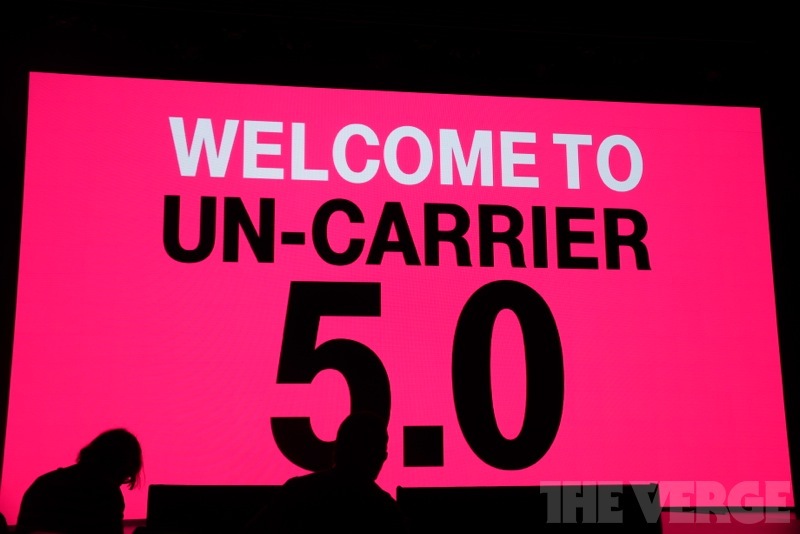 T-Mobile has kicked off a press event in Seattle, Washington tonight that it is calling ‘Uncarrier 5.0.’ The provider has used similar uncarrier events in the past to announce industry-changing initiatives like ‘Jump’ and ‘No ETF fees,’ so that should tell you what we could see tonight. 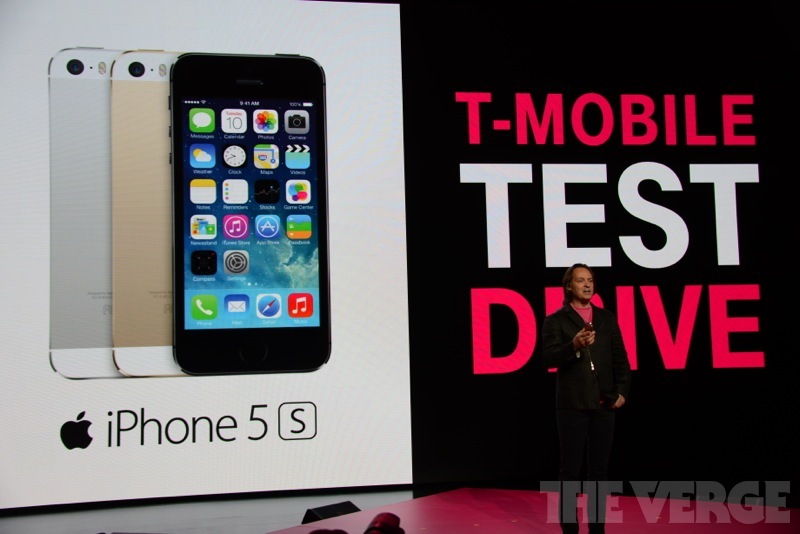 Starting on June 23rd, T-Mobile will lend you a top-of-the-line iPhone 5s for free, for a whole 7 days. The program is aimed at customers who are currently on the fence about switching from a larger carrier—such as Verizon or AT&T—to T-Mobile and are concerned about its network. If you’re interested, you can sign up starting next week here, and you’ll receive your iPhone 5s a few days later equipped with a week-long trial of unlimited everything. It’s worth noting, though, that a $750 hold will be placed on your credit card, and you’ll be charged $100 for any damage. Unfortunately, if you like the service and choose to sign up, you won’t get to keep your Test Drive iPhone. 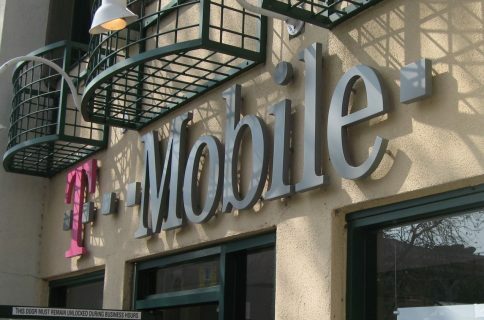 You’ll have to return it to your local T-Mobile store, where it will be refurbished back into the program, and you’ll have to either provide your own handset or buy a new one from the carrier. 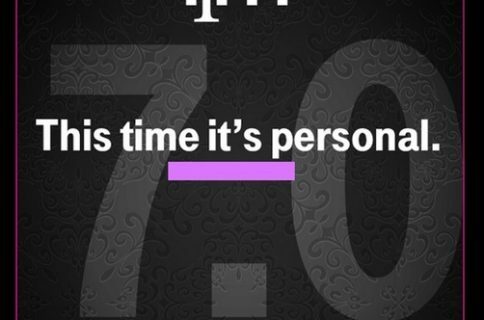 I have to say this is an interesting move, which could certainly help sway folks who are on the fence about switching to T-Mobile. The carrier already offers cheaper rate plans than its larger competitors, so if it can prove its network is up to par, I can’t imagine why users wouldn’t make the switch.